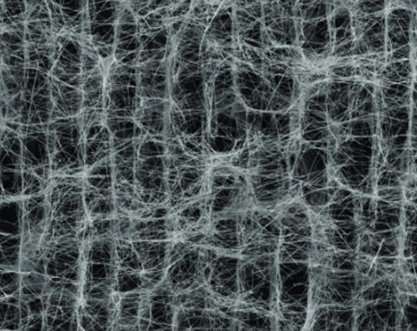 A new ultralight silver nanowire aerogel could be a boost to the energy and electronics industries. Metal foams (or porous metals) represent a new class of materials with unique properties including lightweight, high surface area, high electrical conductivity and low thermal conductivity. Lawrence Livermore National Laboratory (LLNL) researchers have created a new ultralight silver nanowire aerogel that could lead to advances in fuel cells, energy storage, medical devices and electronics. It is so light that it could lay on a fragile rosebud without the flower wilting. But conventional methods of creating these foams require demanding manufacturing conditions including high temperature, high pressure and/or strict oxygen exclusion. In some cases, they are not scalable for mass production. Using nanowires as building blocks, the fabrication of silver aerogels doesn't have these limitations. In addition, the new silver aerogels have tunable densities, controlled pore structures, improved electrical conductivity and mechanical properties, making it attractive for practical applications. "The high porosity and excellent mechanical/electrical properties of these silver nanowire aerogels may lead to enhanced device performance and open up new possibilities in fuel cells, energy storage, medical devices, catalysis and sensors," said Fang Qian, lead author of the paper in the most recent online edition of Nano Letters, which also will be featured as the journal cover in the December issue. 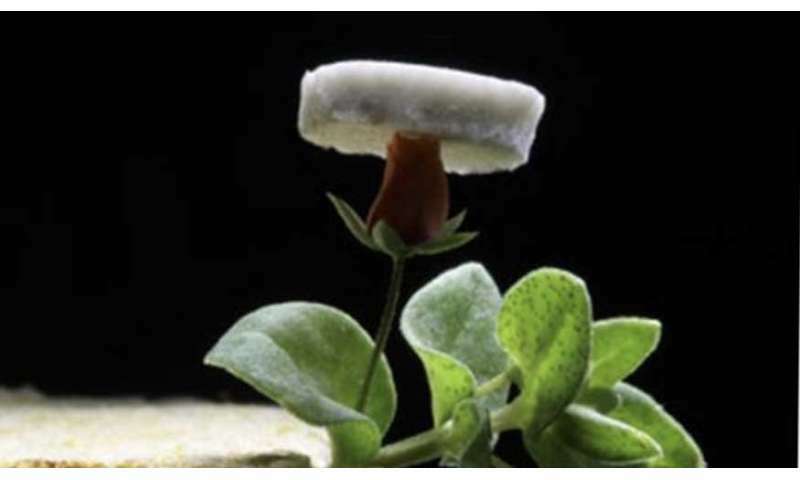 The new method for fabricating these ultralight, conductive silver aerogels utilizes assemblies of LLNL-made silver nanowires, which can result in low-density monoliths (4.8 mg/cc) that can conform to various geometries. Silver nanowire building blocks were prepared by polyol synthesis and purified by selective precipitation. Silver aerogels were produced by freeze-casting nanowire aqueous suspensions followed by thermal sintering to weld the nanowire junctions. "We are able to make these ultra-lightweight silver aerogels because the quality of our silver nanowires is extremely high," said Yong Han, principal investigator of the project. "The custom feedstock synthesis capabilities we have at the Lab allow us to create such materials with demanding specifications for diverse application." More snake oil products for the high-end audio community.